The Efficient Dairy Genome Project (EDGP) is a large international research project funded by Genome Canada. This Canadian-led project has in-kind funding from international and national sources and includes researchers from Ontario, Alberta, Australia, USA, United Kingdom and Switzerland. The overall objective is to improve feed efficiency and reduce methane emissions in dairy cattle using genomics. 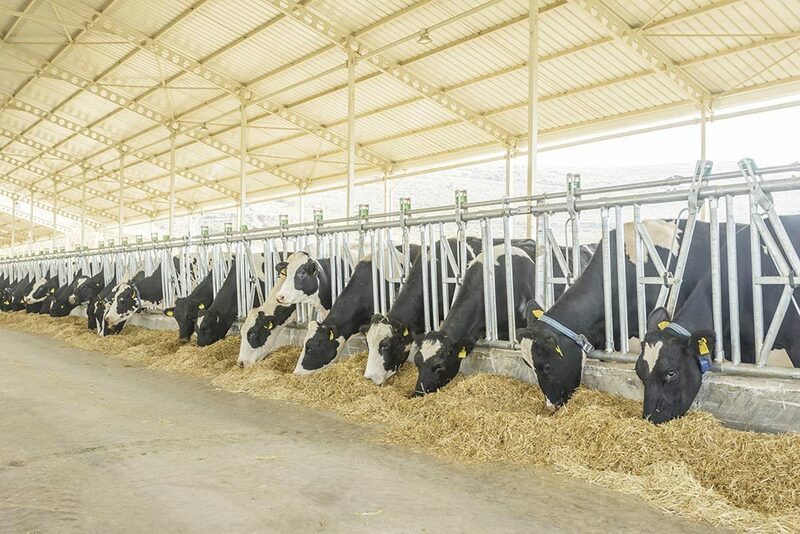 Provide cost-effective, genomic-based methods to allow selection of dairy cattle with improved feed efficiency and lower methane emissions - two novel traits that are not currently selected for in the dairy industry. 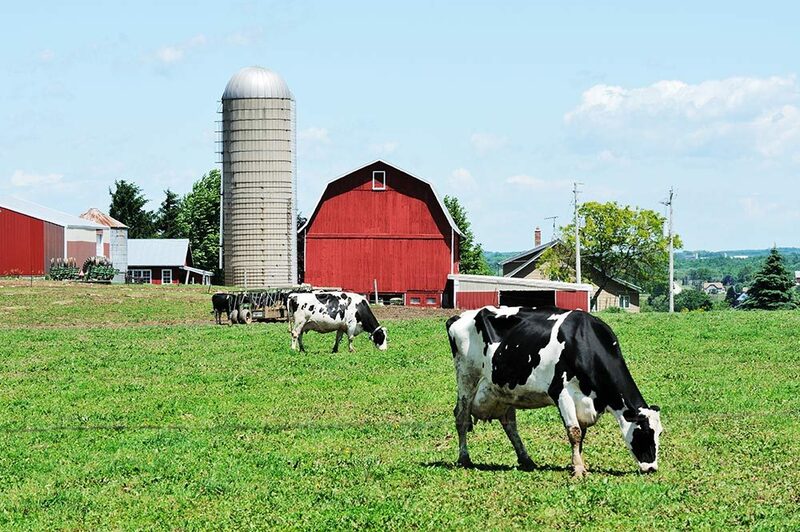 Analyses will reveal the socio-economic and environmental benefits of selecting for these two traits and factors that may impact adoption of the technology at all levels of the dairy industry. For a more detailed description of the project's research goals and outcomes, please see Research Specifics. Feed costs are the largest expense for producers and input costs continue to rise on the dairy farm. 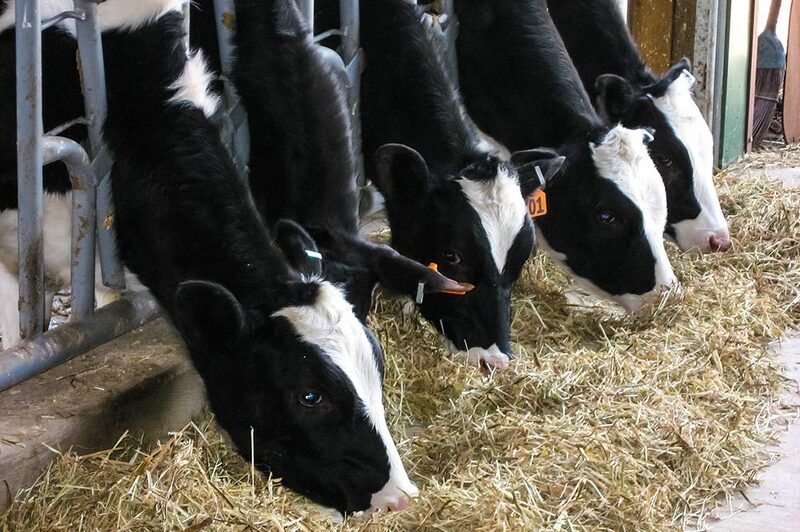 More feed efficient cows can produce more milk with fewer inputs, while also producing less methane and less manure. Selecting for cows with improved feed efficiency will benefit producers through more efficient production and reduced feed costs. Selecting for reduced methane emissions will decrease the environmental footprint of the dairy industry. There is increased awareness of the role of agriculture in greenhouse gas emissions of which methane is a significant contributor. 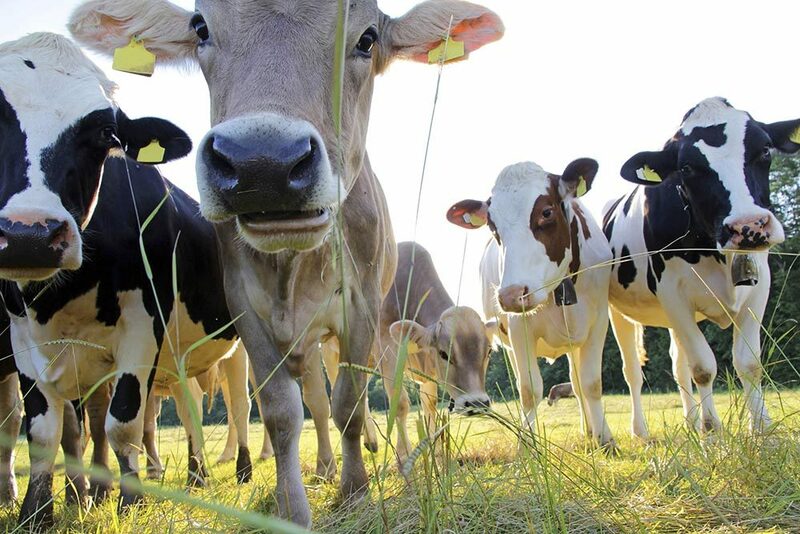 Preliminary estimates show that breeding animals with increased feed efficiency and reduced methane emissions can reduce feed costs by $108/cow/year and decrease methane emissions by an estimated 11-26%!! The benefit of selecting for these two traits for the Canadian dairy industry is estimated to be $108 million per year!